Celebrate Dad on Father’s Day Sunday, 06/17/2018 at the Riverstone Grill. Join us for Brunch or Dinner and enjoy our Dad inspired specials. Dad will like our delicious brunch menu which includes a variety of House-Smoked Meats, Pancakes, French Toast, Omelets, as well as an assortment of other brunch delicacies. Watch the Bills Game at the Riverstone! 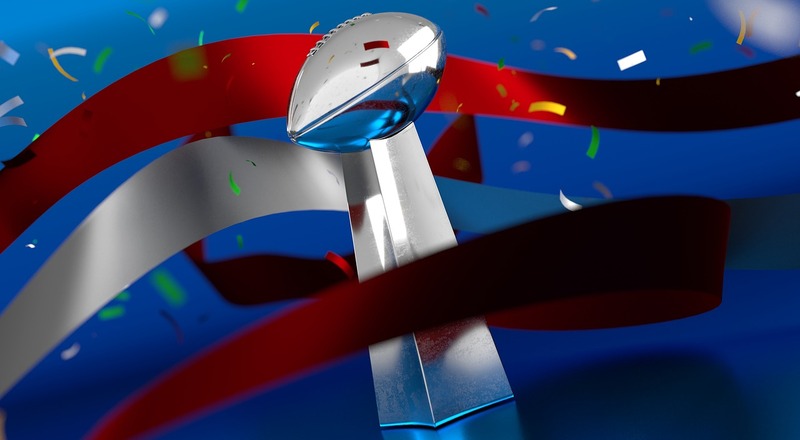 Watch the Buffalo Bills at the Riverstone Join the party, it's Happy Hour every game! Score with our food and drink specials. Try our 6-pound BBQ Burrito Challenge. Do you think have what it takes? Chef Dan and the Croutons Saturday, 6/01/2019 8PM-11PM Chef Dan & The Croutonswill be preforming at theRiverstone Grill Saturday, 6/01/19 8PM - 11PM Join us for another Saturday evening of LIVE music. Enjoy incredible food, awesome drinks, wonderful people and a huge serving of Rock & Roll!! We will be featuring Restaurant Week specials as well as a limited menu. Take a look at our Restaurant Week Menu. Please support our local restaurants. ** On Wednesday, 10/17/2018 Burger Night will not be featured. 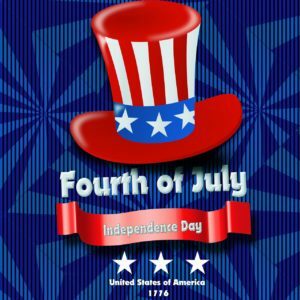 The Riverstone Grill is CLOSED Tuesday, 07/02/2018 thru Thursday, 07/05/2018 for Independence Day. Have a safe and fun 4th of July. 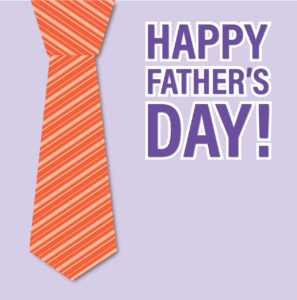 Celebrate Dad on Father’s Day at the Riverstone Grill for Brunch and/or Dinner. 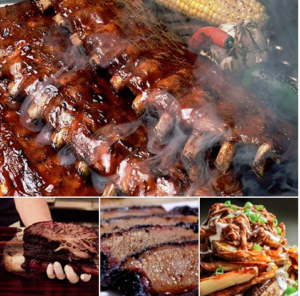 Dad will enjoy our delicious brunch menu which includes a variety of House-Smoked Meats, Pancakes, French Toast, Omelets, as well as an assortment of other brunch delicacies. Our dad inspired dinner specials are sure to please. Dad will enjoy his meal fit for the King that he is!! !